Offering you a complete choice of products which include printing paper sheet and printable writing paper. 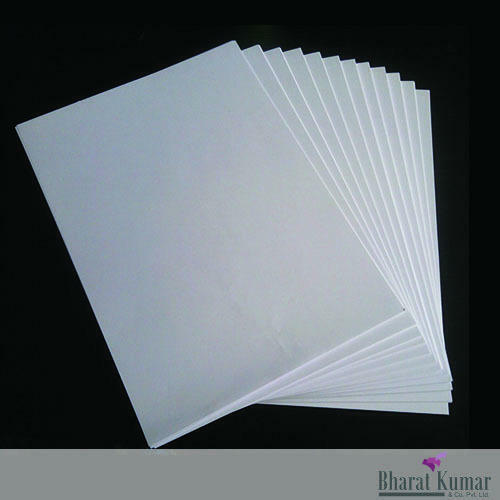 We are offering Printing Paper Sheet to our clients. 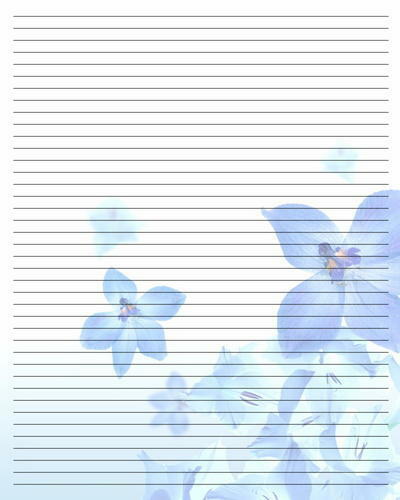 We are offering Printable Writing Paper to our clients.